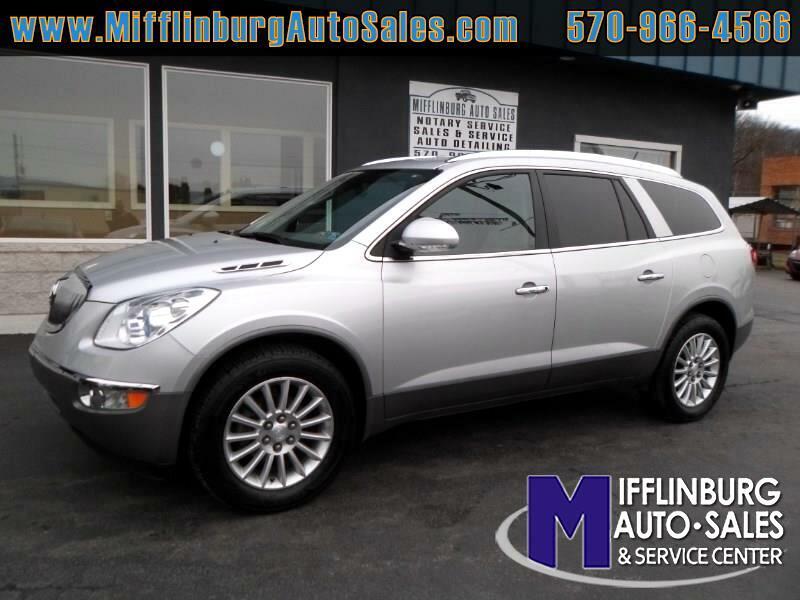 Visit us @ http://www.mifflinburgautosales.com to See More Pictures and Get Additional Information. You can Apply for Financing Safely and Securly on our website. Mifflinburg Auto Sales is Family Owned and Operated ~ Located @ 1001 Chestnut Street in Mifflinburg PA. Please call us @ 1-570-966-4566 with any questions or to schedule a Test Drive Today. Sales and Service all at Mifflinburg Auto Sales! While every reasonable effort is made to ensure the accuracy of this data, we are not responsible for any errors or omissions contained on these pages. Please verify any information in question prior to taking physical delivery of your vehicle. Message: Thought you might be interested in this 2012 Buick Enclave.